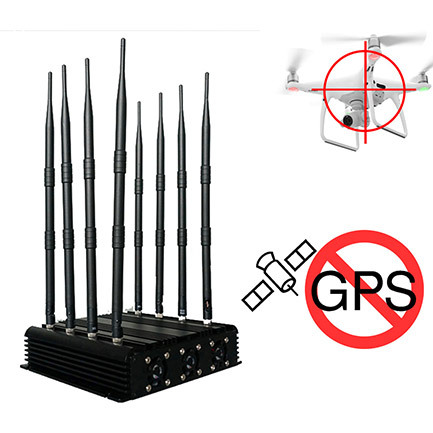 This drone jammer can jammer any small UAV remote control, GPS navigation, image transmission, can block 2.4G, GPS, 5.8G. Signal transmission distance of 5-35 meters, 360 ° surround launch. Since I bought the jammer, annoying drones can no longer be seen near my home. It's woderful!